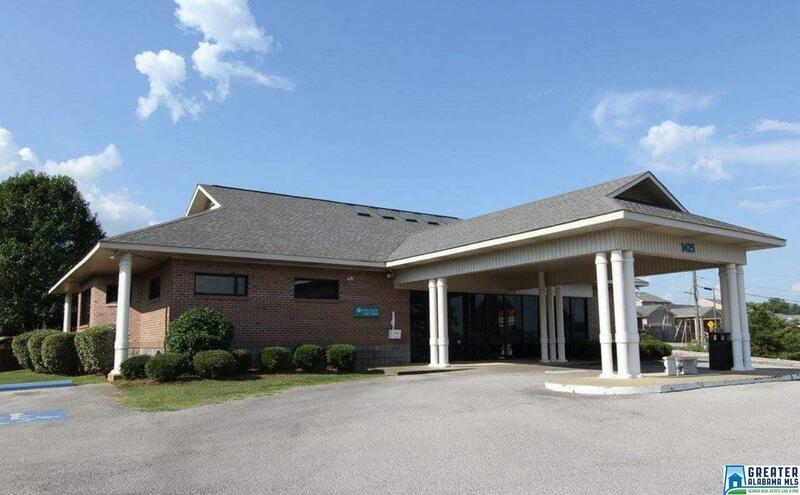 This is a very well maintained Doctor's office building in a super high traffic location. 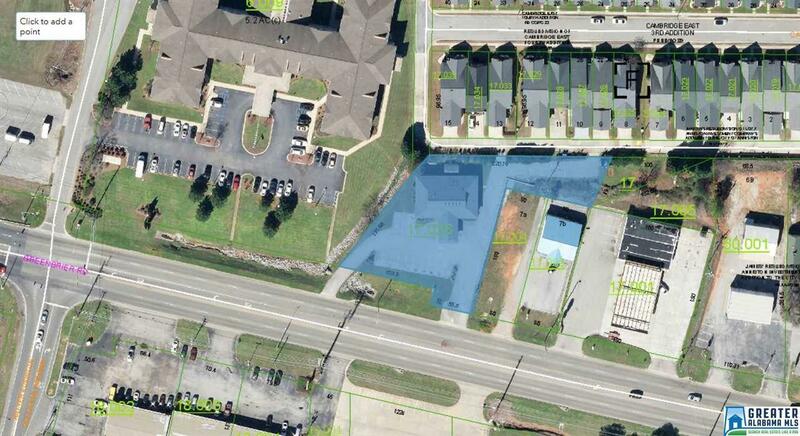 It is located near dense residential perfect for medical practice. 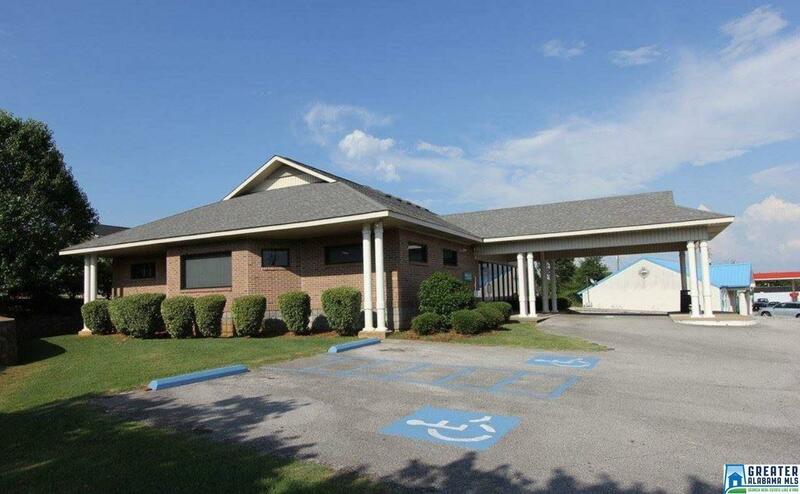 Has 4 fully equipped exam rooms, waiting room, reception area, business office, private office, lead lined x-ray room (x ray removed), lab, triage room, work room, break room.. Covered patient drop off portico. Modern looking office space. Prime location traffic corridor. Easy access in and out. 19 parking spaces. Propane gas. Security cameras and intercom system. Private entrance. Equipment not needed by buyer will be removed by seller. Can be used for many other purposes as well. Priced right. May be willing to lease depending on tenant and deal. Call now!